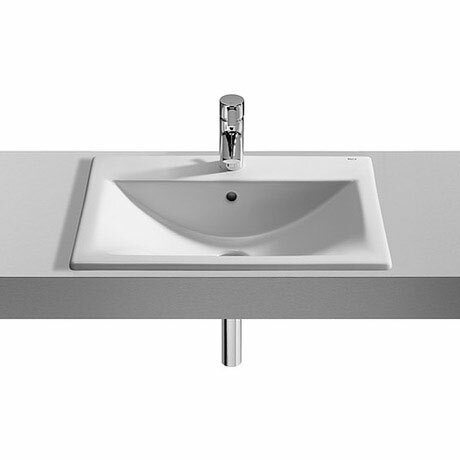 The luxury Diverta basin from Roca, a quality basin designed to be placed under or on top of your countertop, this collection of bathroom basins is chracterised by it's straight lines and basic stylish design. Blends perfectly into any bathroom. Comes with a amazing 25 year guarantee.